Simplicity 7927 Vintage Pattern Added to My Shopify Shop ... SharPharMade! Just added to my Shopify shop ... sharpharmade. 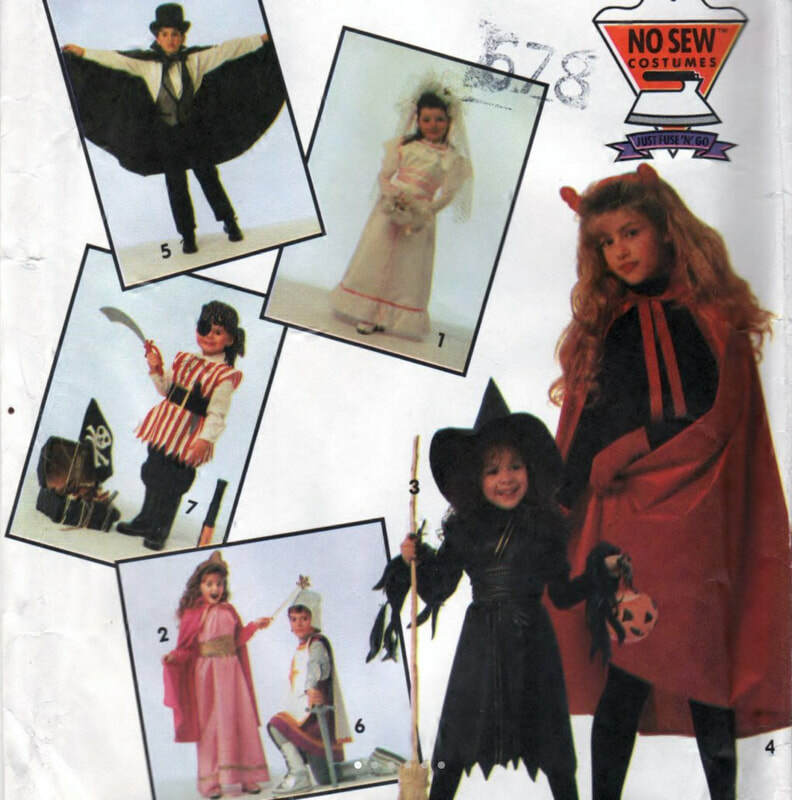 Simplicity 7927 Pattern Vintage Costumes For Children. Printed in USA - Copyright 1992. Simplicity 6327 Vintage Pattern Added To My Shopify Shop ... SharPharMade! Simplicity 6327 Misses Jiffy Dress Or Top. Copyright 1984. Simplicity Pattern Co. Inc. Printed in U.S.A. Simplicity 6055 Pattern 'For Large Dolls' Added To My Shopify Shop ... SharPharMade! 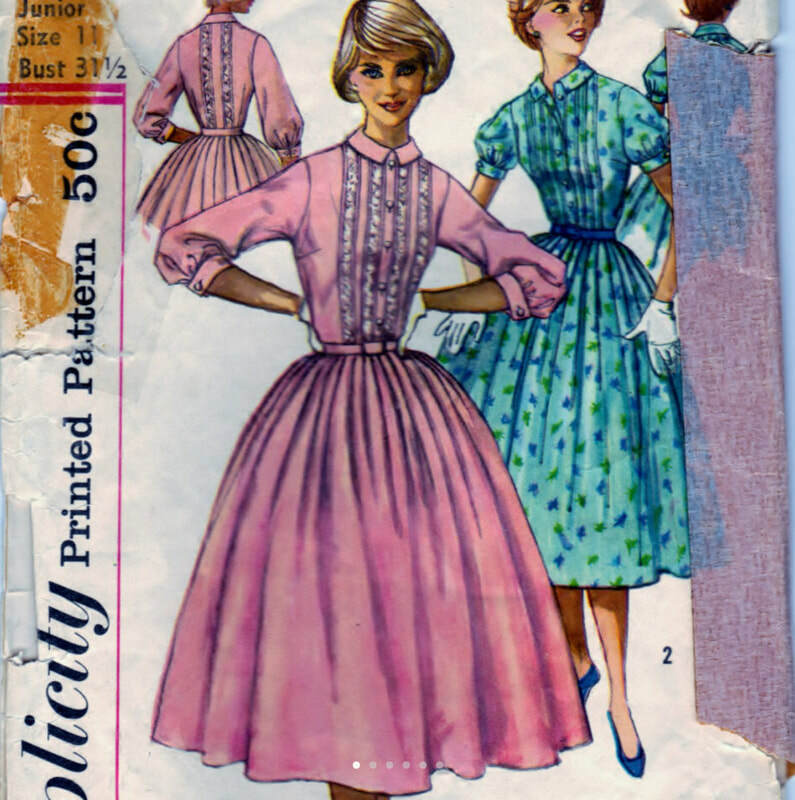 Simplicity 6055 Craft Supply Pattern Dolls Set Of Party Dresses - Large. 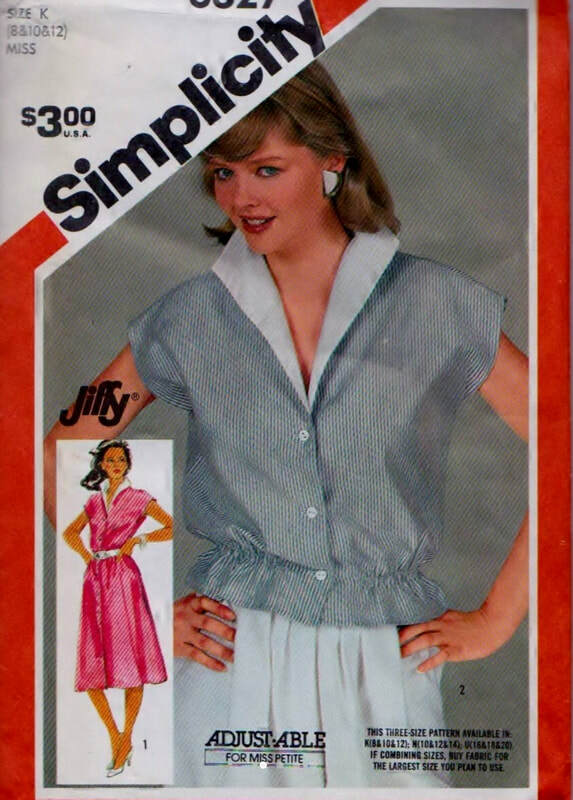 Copyright 1983 Simplicity Pattern Co., Inc. Printed in U.S.A. Simplicity 6055 Pattern 'For Medium Dolls' Added To My Shopify Shop ... SharPharMade! 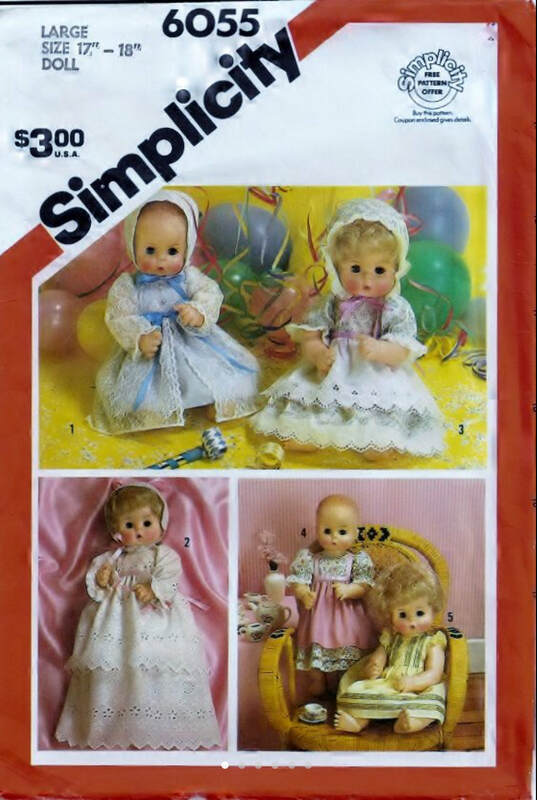 Simplicity 6055 Craft Supply Pattern Dolls Set Of Party Dresses - Medium 15 and 16 Inch Dolls. 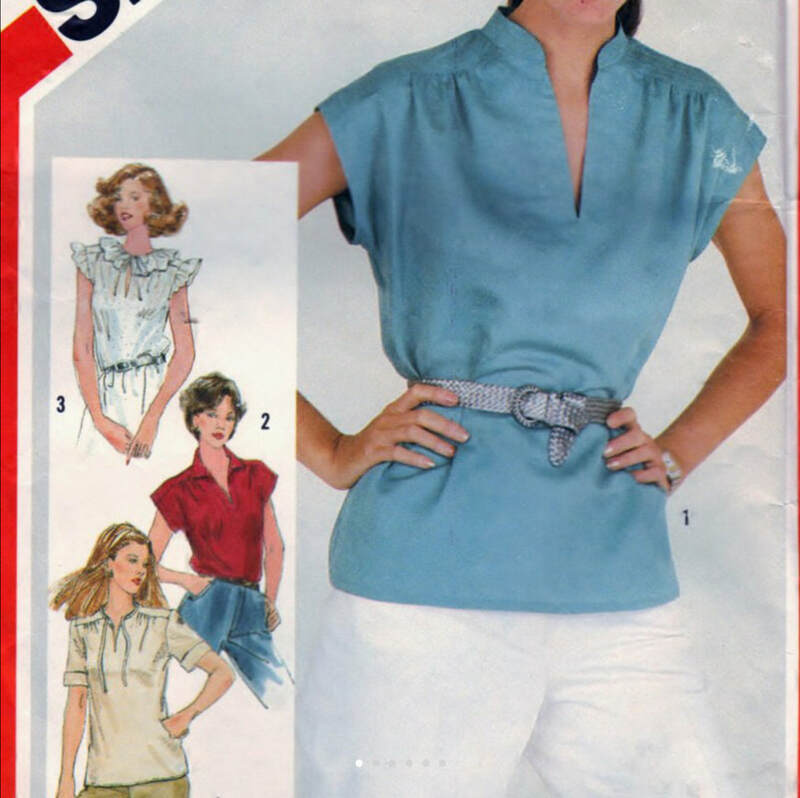 Copyright 1983 Simplicity Pattern Co., Inc. Printed in U.S.A. Simplicity 5737 Vintage Pattern Added To My Shopify Shop ... SharPharMade! 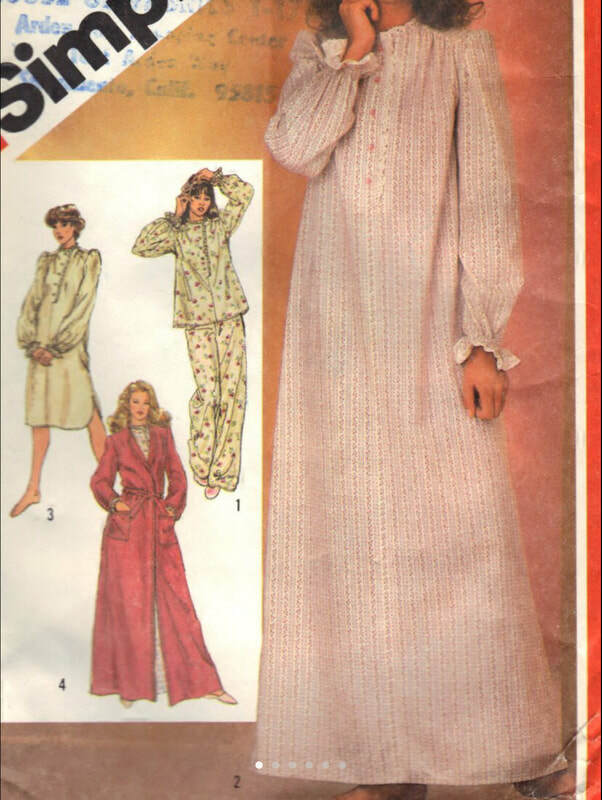 Simplicity Pattern 5737 Misses Nightgown In Two Lengths, Pajamas And Robe. Printed in U.S.A. Copyright 1994. The McCall Pattern Co. Adding Another Vintage Pattern To My Shopify Shop ... SharPharMade! Simplicity 4546 Pattern Misses Pullover Tops. Printed in U.S.A. Copyright 1982 Simplicity Pattern Co. Inc.
Just added to my Shopify shop, again ... sharpharmade. 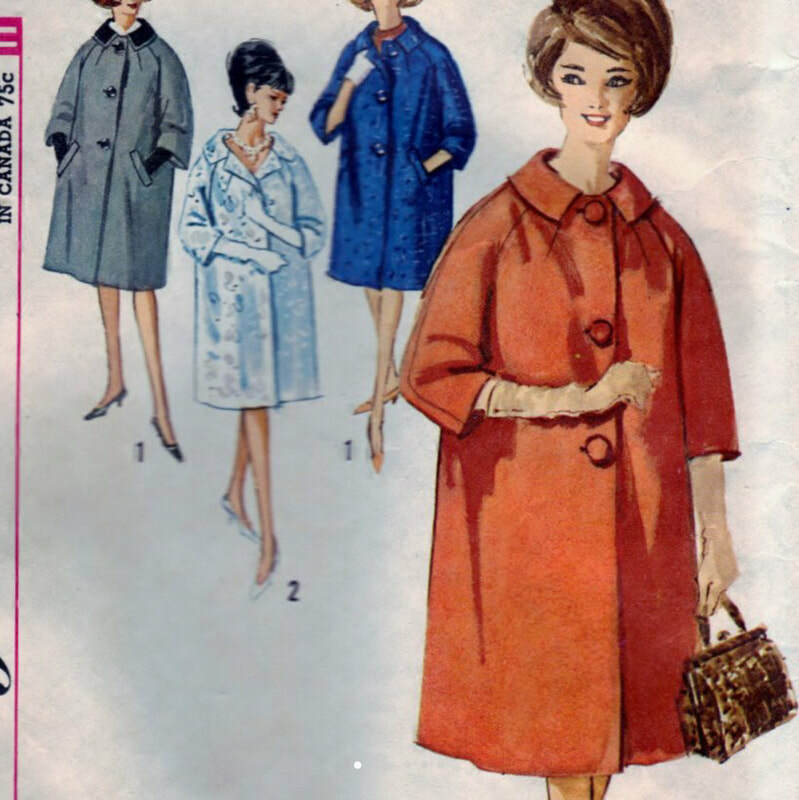 Simplicity 4669 Pattern Juniors' and Misses' Coat. Printed in U.S.A. Copyright 1960 (Estimated Guess). Simplicity Pattern Co. 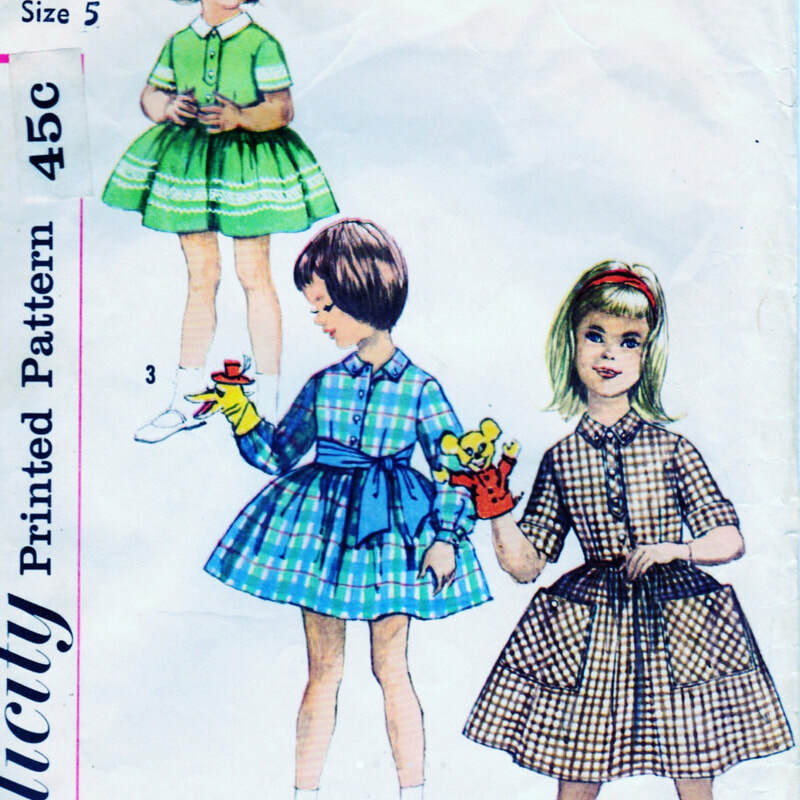 Simplicity 3563 Pattern Child One Piece Dress and Tie Belt. Printed in U.S.A. Copyright 1960. Simplicity Pattern Co., Inc.
Another Vintage Pattern Added To My Shopify Shop ... SharPharMade! Simplicity 2126 Pattern Misses And Misses One Piece Dress. The pattern was printed in the USA, via Simplicity Pattern Co., Inc. Copyright late 1940's (Estimated Guess). A Personality Vintage Pattern Find ... SharPharMade Shopify Shop! 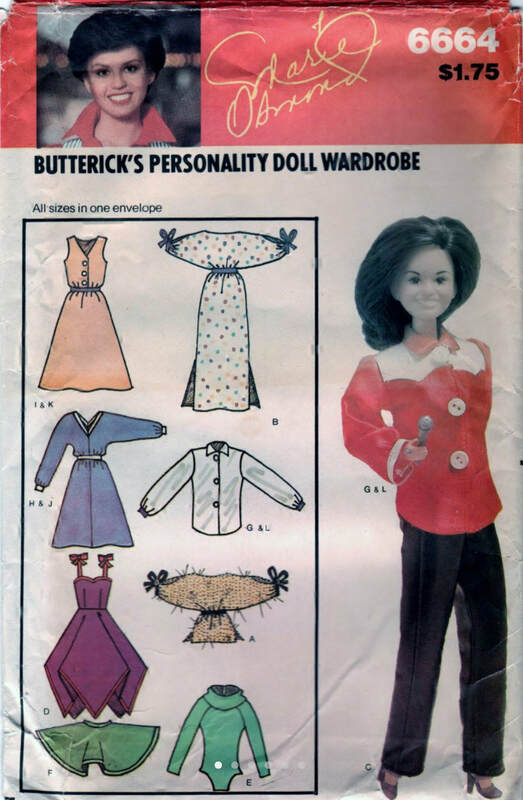 Butterick 6664 Pattern Vintage Personality Fashion Doll Wardrobe. Copyright 1980's (Best Estimate). Printed in USA.